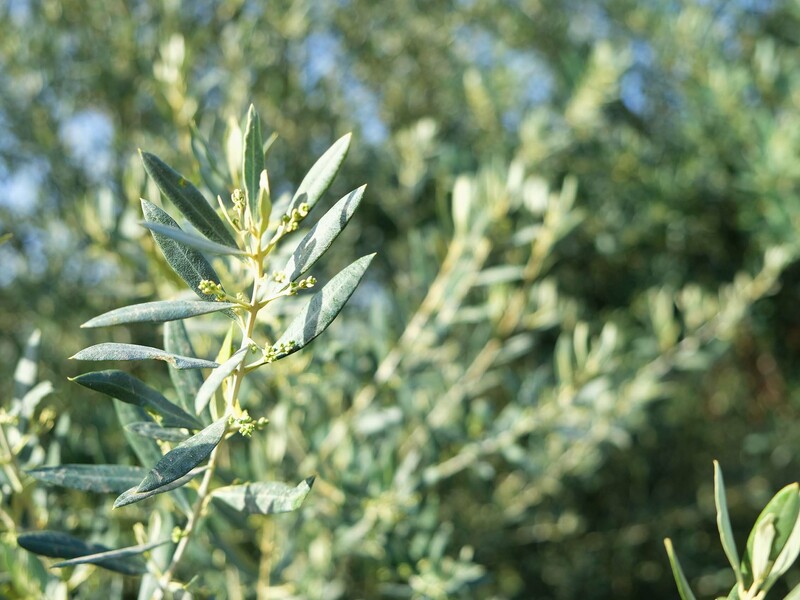 The farm has evolved from production of several crops to a monoculture of olive groves. 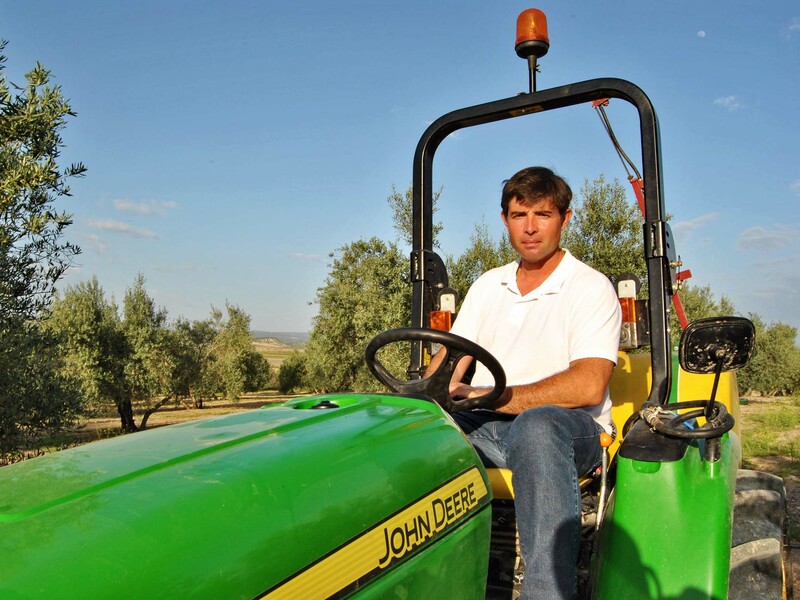 Juan Manuel maintains an effective vision of an activity that should help improve the social image of agriculture. That thought has led him to participate with his brothers in a succession process, continue with the logical evolution of his farm, undertake improvements and expand the dimension of his farm to turn it viable. Higher Education in Humanities and Teaching, PhD in Ecosystems Analysis and Management. Start-up courses for Young Farmers. 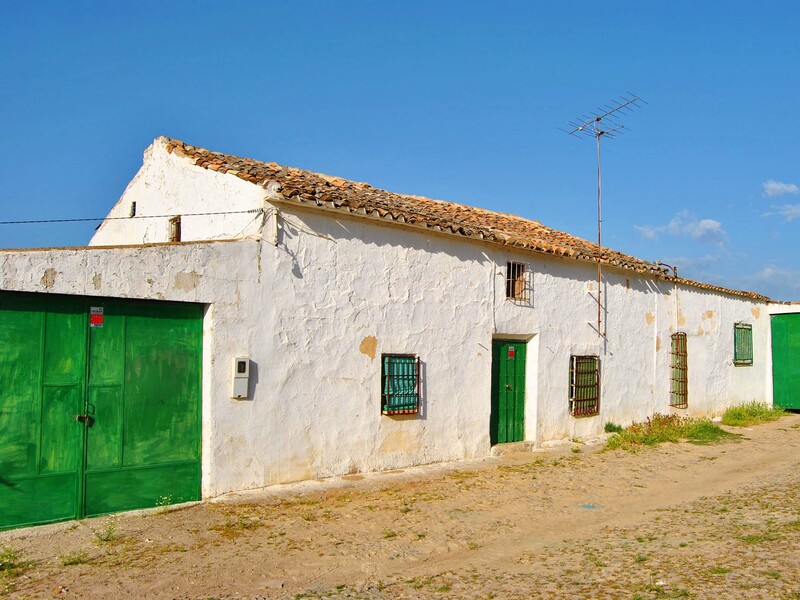 The farm had previously belonged to his grandparents. 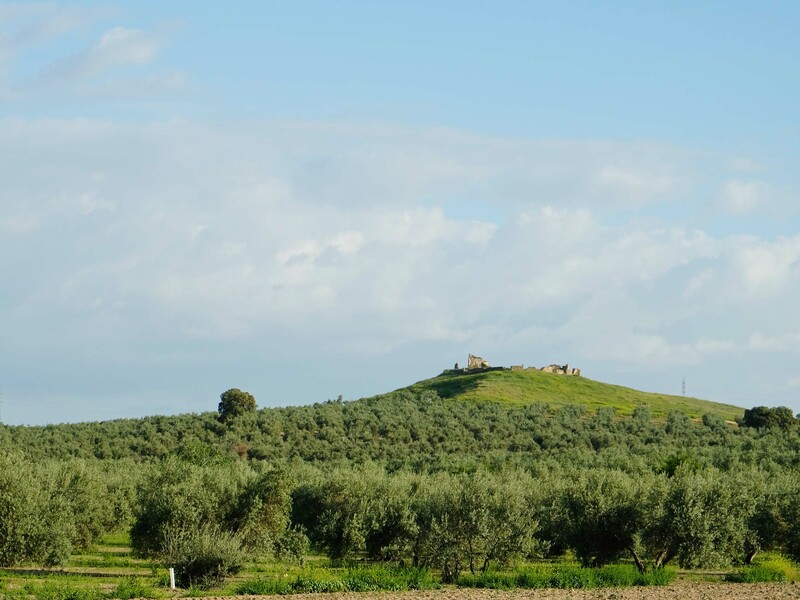 His parents undertook the conversion of the farm from growing several crops to a monoculture of olive groves. 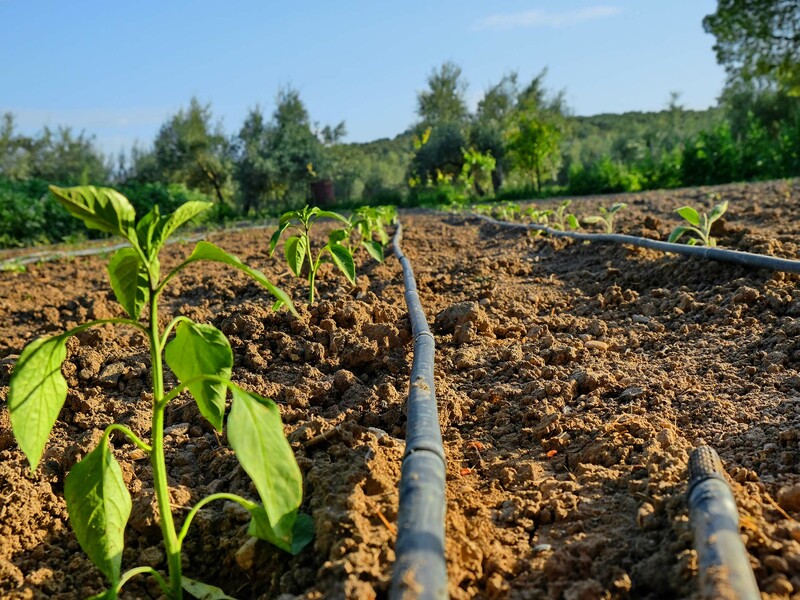 They introduced irrigation and modernized the system over the years. The machinery was shared among relatives, and it could be considered a medium mechanization level. Marketing was always done through cooperatives. After the succession, the infrastructure has been maintained, modernizing and adapting to new regulations and new technologies available in the market. The management of the crop has been adapted to an Integrated Production System, to guarantee production quality levels, food safety and environmental sustainability. Their management has been adapted to all the legal demands from institutions, as well as to new tools and information technologies. The result is a more productive use of financial resources as well as agrochemicals and other inputs. It is important that parents get their children connected to the farm from a early age. The process begins by living the farm and feeling the attachment to the land owned by your family. The respect for the family legacy leads you to continue the activity in the future. Despite the fact that they were studying, all the brothers helped on the farm. When a farm is viable, and there is a connection with the land, the succession must happen. The succession process arose from Juan Manuel and his brothers, all of whom have joined as farmers with each leasing part of the family farm. Their parents have accompanied them in the process, and have given each one a part of the farm to start as entrepreneurs. Later, Juan Manuel acquired additional land to ensure a volume of income that compensates for expenses. Throughout the process, family members have sought consensus through agreements, which has made it a satisfactory process for all. It is necessary to dignify the activity, as it does not have the same positive social image as other activities. This can cause you to think it is not the most suitable decision for your professional career. There is a risk that the processes are executed in the short term, without seeking agreement and internal family consensus, which must worked out in advance for a viable economic solution. 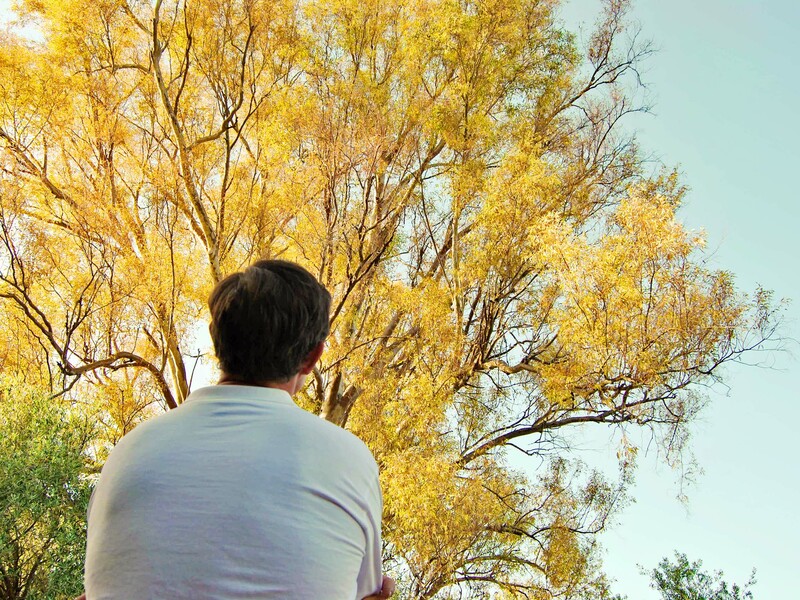 In life succession, keep in mind that the farm is still a possession of the predecessor, so they must be allowed to participate in decision-making while still maintaining independence. With respect to bureaucracy, there are always new obstacles that hinder succession and management of the farm. High fixed costs make it necessary to increase the dimension of your farm to obtain a volume of income that compensates for such expenses, or obtain aids or subsidies to maintain your farm. Ability to reach consensus in family decision making. Avoid making investments that exceed the needs of your farm and will negatively affect its profitability. Experience in the management of regulations, bureaucracy, etc. The technical training has to be adapted to your needs, giving more weight to practice and avoiding too approaches that are too technical. In this case, all the brothers participated in the succession process with each acquiring a part of the farm as a basis to grow on. Again, it is important to be involved since childhood in the activities, to generate the sense of responsibility and legacy that later supports a succession process. J. Manuel has higher education, but his sense of belonging to the land has made him decide to continue with the family activity. In this case they expect a greater dignification of this sector and learning from the exchange of knowledge between present and past generations. - He stresses the ability to analyze investments to know how far you can go without incurring excessive costs. - In their case, better management of regulations and bureaucratic processes has allowed them to better manage the succession process. - They have participated in technical training, but wish for a better adaptation of such training to the needs of the farmers, and greater emphasis on practical knowledge. As in the case of Juan Manuel, given you have a high level of qualification, would you be willing to dedicate your professional life to an agrarian activity? Do you consider the presence of people with such educational profiles in the farming sector useful to help dignify the profession of farming and improve the social image of agriculture?. Knowing that several members of the family will participate in the succession process as successors, could you manage and reach a satisfactory agreement for all as has been done in Juan Manuel’s family?